If you are wondering what the heck dark spots even are, Dr. Guanche says they are either brown flat growths (seborrheic keratoses) or are a dark freckling (lentigines) on the skin. Both are caused by genetics and sun exposure. Hyperpigmentation, on the other hand, usually refers to a reactive pigment, a darkening on the skin caused by inflammation. Dr. Guanche recommendeds using azelaic acid and glycolic acid to help treat dark spots and hyperpigmentation. She explained that they can reduce the appearance of dark spots, however, she noted that sun avoidance and protection are key. This will help to stop stimulating melanin and to also prevent new spots from popping up. Vitamin C, or ascorbic acid in its active form, can also reduce pigmentation. This essential vitamin inhibits tyrosinase, an enzyme required in the eight-step process of melanin (pigment) production. When overactive pigment production exists, she says vitamin C can help make it better. She told us to use Glytone’s Enhance Brightening Complex or products from the Shiseido White Lucent line since they get the job done. However, there are plenty of other products to choose from. 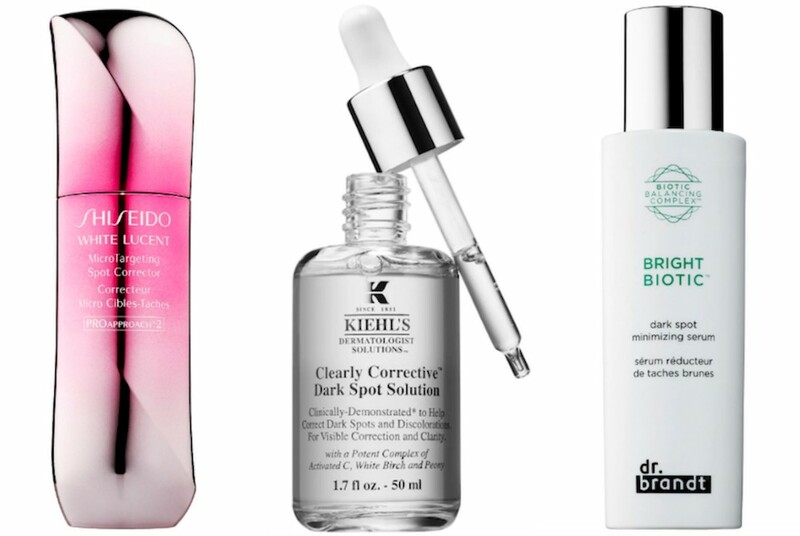 We rounded up 16 of our fave products that will help minimize dark spots. 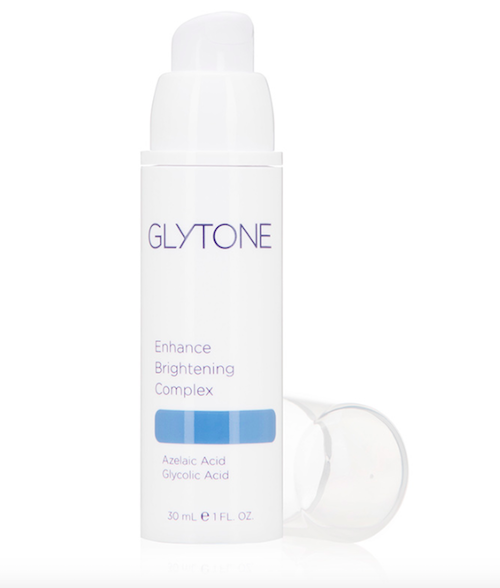 This mild resurfacing toner is infused with AHA’s like glycolic acid and grapefruit extract to minimize discoloration. Your skin will feel refreshed and look radiant. 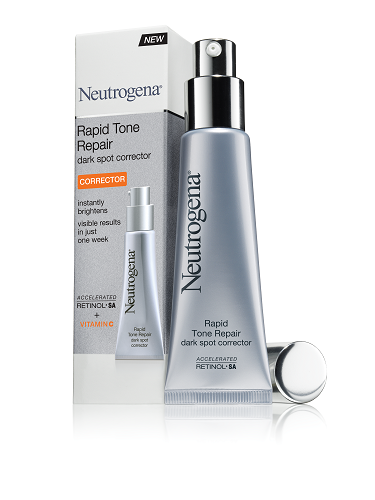 Sensitive skin types will love this dark spot corrector and optimizer. It fades unwanted spots without leaving your skin irritated or red. 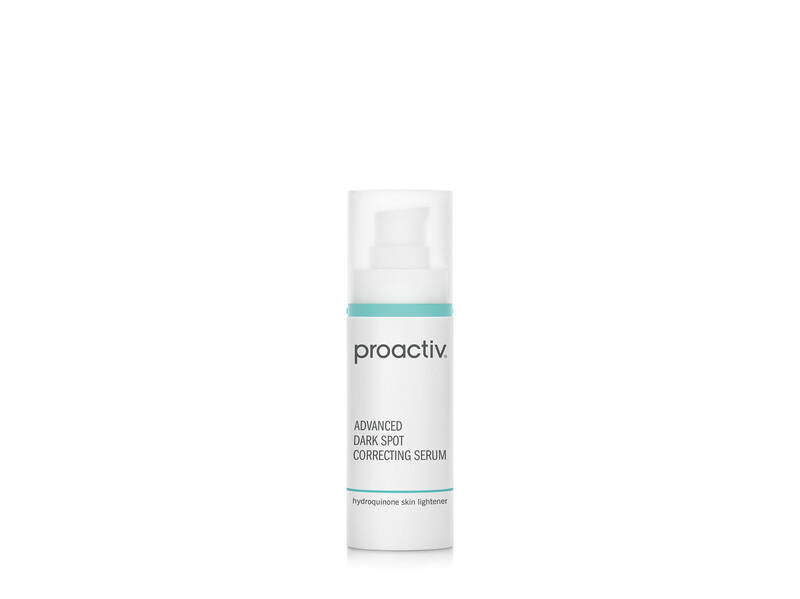 Infused with a highly concentrated retinol, this spot corrector will help even out your complexion. This serum can be used daily to help fade sun spots, blemishes, and acne scars. 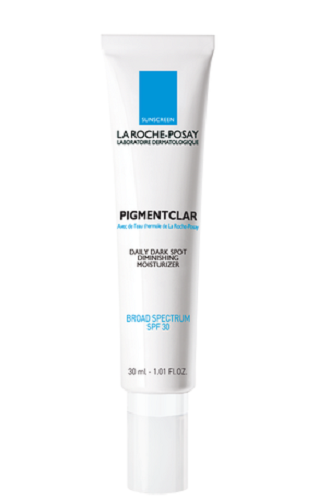 This product is enriched with lactic acid, lumixyl peptide, and glycolic acid. All of these work together to exfoliate the skin, minimize dark spots, and even out skin tone. This rosewater-infused gel will help with anyone with dry skin to remove dark spots. 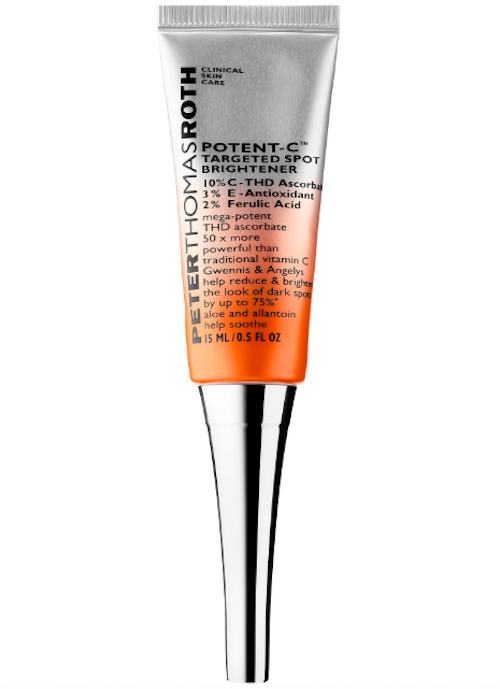 Infused with 12.5% vitamin C, this concentrate will help even out skin tone, texture, and give your skin overall radiance. You’ll be able to improve your skin texture and tone since this mask is enriched with vitamin C, a blend of fruit-derived AHAs, and aloe. This glycolic night serum will leave your skin looking radiant and even with continued use. This dark spot moisturizer will help fade dark spots and even skin tone. 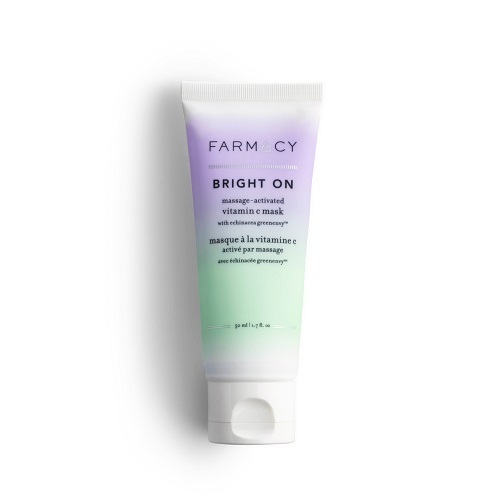 This brightening solution is infused with ferulic acid and retinol to help to reduce dark spots and keep fine lines at bay. 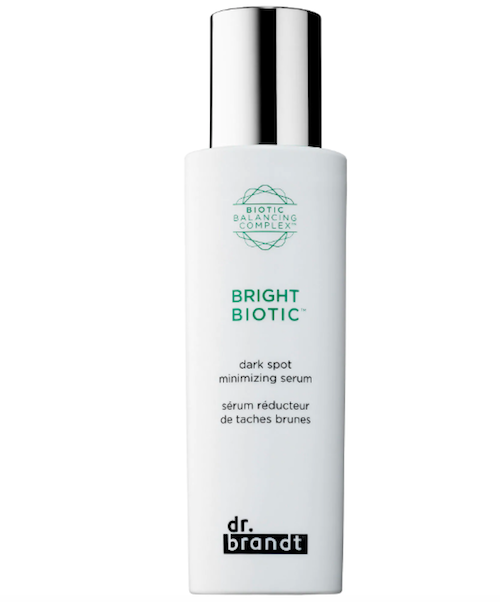 This serum uses brighteners, fruit enzymes, and a biotic balancing complex to help reduce the look of dark spots. 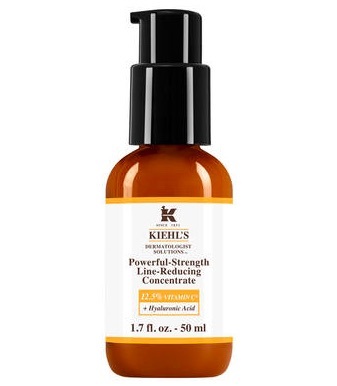 This serum reduces dark spots while also diminishing the formation of new discolorations. 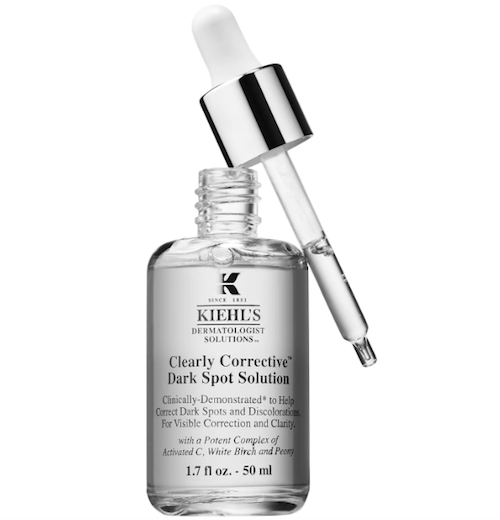 An intensive serum that helps to reduce the appearance of dark spots and hyperpigmentation. Made with a combination of organic acids, this cream will minimize dark spots and help with hyperpigmentation. A dark spot treatment infused with vitamin C and E, ferulic acid, and advanced skin brightening actives. 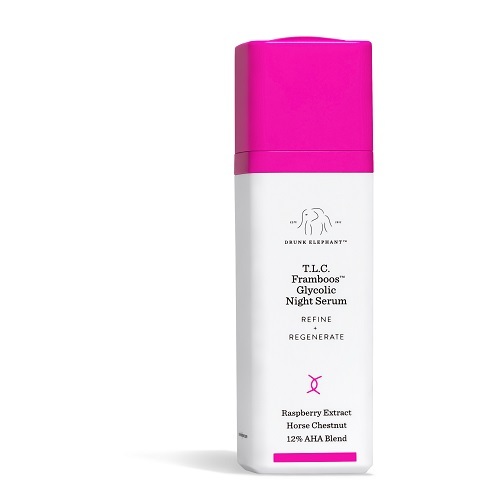 The post 16 skin care products that will help you minimize the appearance of dark spots appeared first on HelloGiggles.